Jews of Malabar: A 19th century photograph of Jews of Cochin. Absolutely clueless, it was my state…. 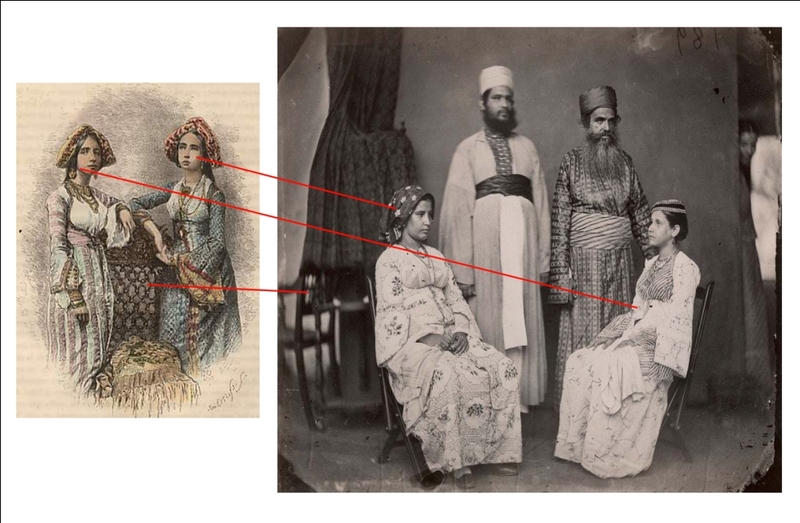 The image was analysed from all the angles; their dress, facial features, background. Few had given a convincing answer but we have to go further more to get a clear idea about this picture. 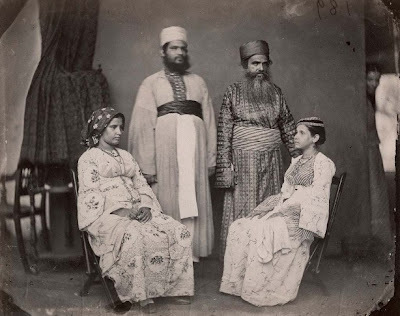 This image which could be considered as one of the most oldest photograph of cochin Jews, but they were not wearing a cochini style costume (which is seen any where in the existing images or photographs) and this image gives a feel of Baghdadi Jewish family (After seeing the Sassoon family photo, Pune/Bombay); if we head forward with that, the possibilities of the family being Bagdadi – it would be from Sassoon clan. 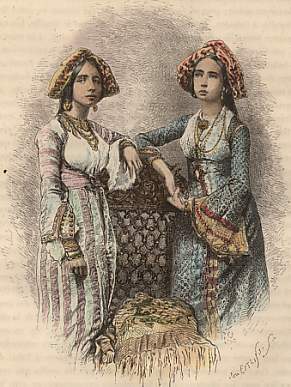 A wood engraved image of two Cochin jewish women which shows stunning resemblance with the facial features, dressing style and a chair seen inset the old photograph. This resemblance may not be acceptable to some, specially the chair in the image. But these two images are of 3 years difference. Ie 1883 and 1880…. Labels: תצלום מהמאה ה -19 של יהודי קוצ'ין. 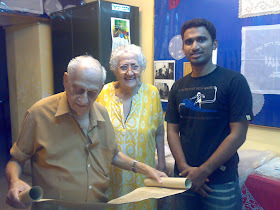 Enchanted and blessed evening with the best regards to sir thoufeek zakriya from anurag, Czech Republiskaya. 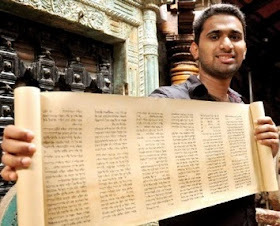 I earned a lots of knowledge bout jews and the secret behind is now revieled it is this site. 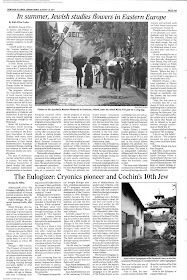 I got to know what i didnt knew bout jews and jude lifestyle. Thankyou mr.zakriya may this evening be blessed and lucky for you. Highly interesting. The engraver must have used some photos and it looks like he had one of the photographer's before him. However, the head cover of both women is made in a different style [in the photo: not typical to India. In the engraved picture it looks like a mother and her daughter while in the photo these are 2 different ladies [with a daughter in the background]. It looks like the engraver used one of the photographer's photos before his eyes. In the engraved picture it looks like a lady and her daughter while in the photo there are 2 different ladies [with a daughter in the background]. I had the same doubts, whether the engraver had used the very same or same series of photos to make his art work. And the head cover of one lady is looking similar to a cochini kippa or yarmulke. So the engraver would have used the other head cover for the other lady as well. or else it would be another photograph of the same photographer which wouldn't have survived or lost for ever. all above are wild guess. yes, the two pics do look similar especially the clothes and one of the faces !! perhaps the same girls modelled for the picture?? then again remember that plate photography had just come to the fore around 1860 and films came in only by 1890. 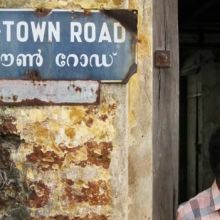 Would you think it possible to have a plate photo taken in Cochin that early? 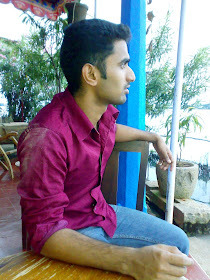 Just somnething to think about..
You are right possibility of plate photo taken in Cochin in that early is questionable. but the museum authority has specially mentioned that the photo is an albumen print, there are numerous albumen prints collections which are dated from 1870 or even before. To be exact the albumen prints were invented in 1850 and became prominent from 1855 to 20th century. and its peak time was from 1860s to 90s. 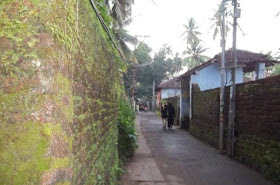 Possibility of a photograph taken in Cochin that early could be the resultant of the potency of Cochin as a Trade/ maritime city and political center for all the colonial powers. 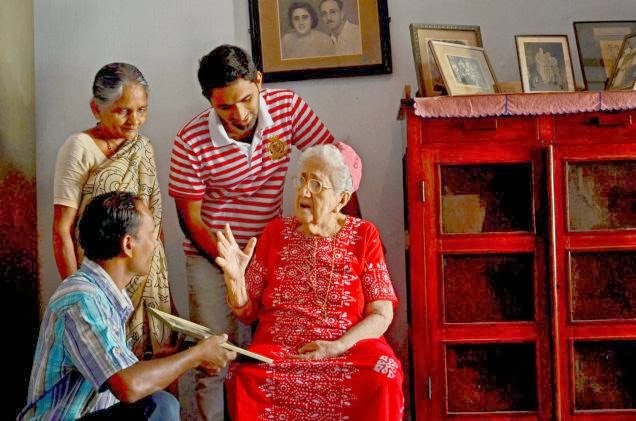 A community like Cochin Jewish community would have attained the attention of all (including historians, photographers, religious scholars and many more...) as they were a part of Cochin's governing body, being diplomats, traders and other influential figures. Interesting post. An addition to my knowledge. 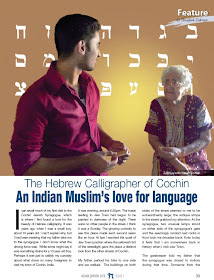 Incidentally do we still have some Ashkenazi Jews in Kochi?